Which new Precision Series Playset is your Favorite? 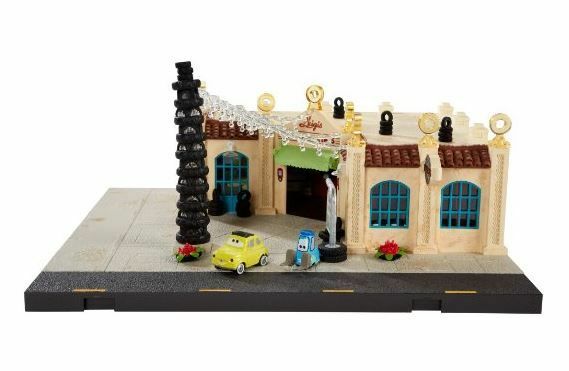 The suggested retail price of Luigi's is $99.99... the suggested retail price of Mater's is $79.99. Let us know your favorite! I voted for Mater's Tow Yard... I have a Luigi's from the original TRU series as well as my new Precision Series from GetMeCollectibles... the Mater's Tow Yard from the Disney Store series is too small and not really well made... 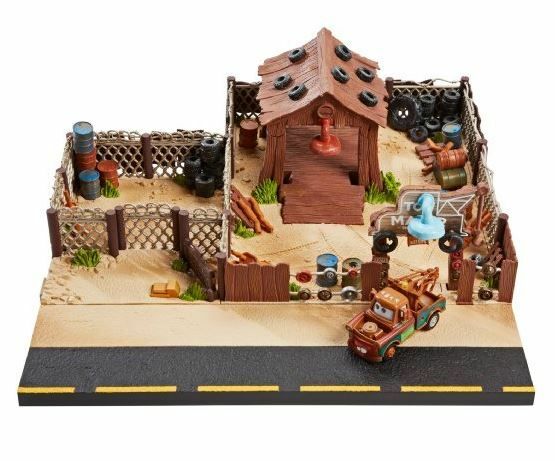 I have a Mater's Tow Yard on order from GetMeCollectibles. I voted for Luigi's because the interior and the accessories are amazing! I have a custom Mater's Junkyard from GotFrank which is a lot more open, whereas the Precision Series Junkyard looks really small and crammed. Not to toot my own horn... But I totally agree, Mater's is way small!